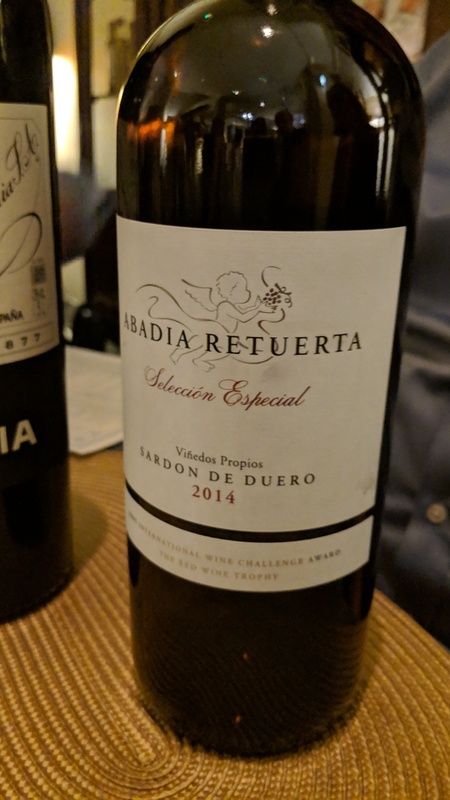 I enjoyed that one, a bit like barrel aged Santorini white (oak plus salty notes), but nothing like the sort of wine you were thinking about as you say. 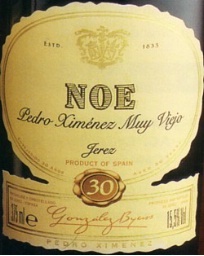 Average of 92.2 points in 70 community wine reviews on NV Gonzalez-Byass Pedro Ximénez Jerez-Xérès-Sherry Viejo Noé (30 Years/Años), plus professional notes, label images, wine details, and recommendations on when to drink. 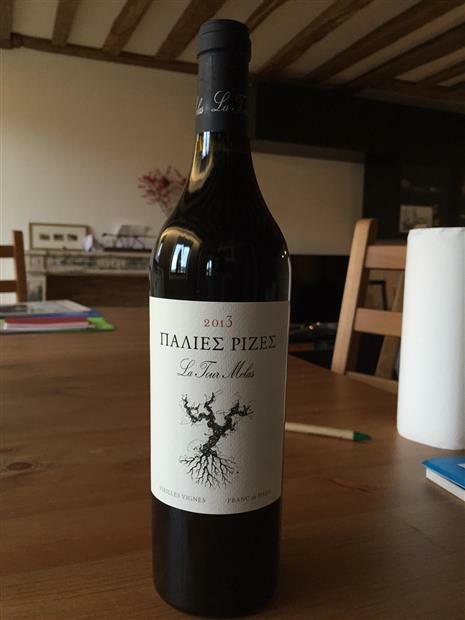 Average of 91 points in 2 community wine reviews on 2013 La Tour Melas Agiorgitiko Palies Rizes (Old Roots), plus professional notes, label images, wine details, and recommendations on when to drink. Our best-loved white wine is especially good in 2016. 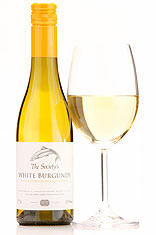 A ripe and round white Burgundy showing appley flavours on the broad palate, yet with a fresh finish. 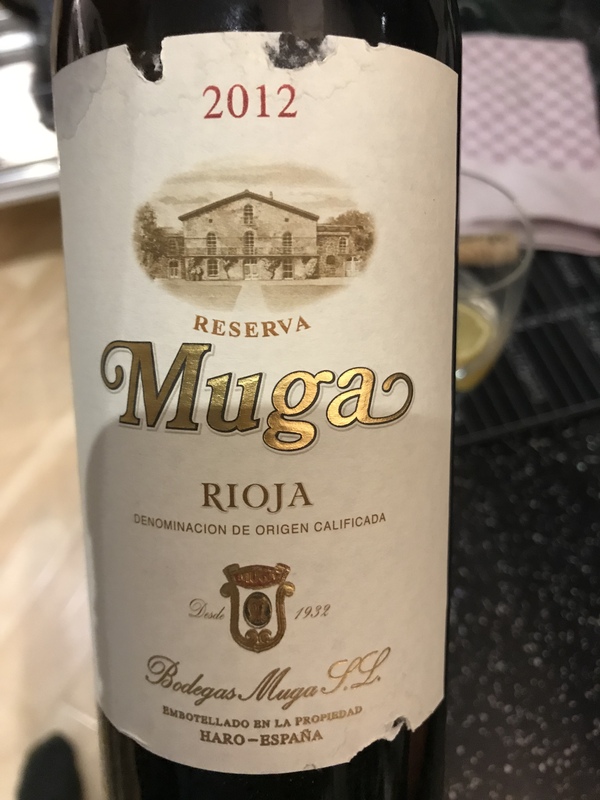 Perhaps even better than the delicious 2015 vintage. Is this the one you brought to the BYO in October? It was such a beautiful and elegant wine! Yes it was, still a few left. Getting better IMHO. Elegant is definitely the word. Lionnet makes very rustic style Cornas. I didn’t make that connection at the time but you’re right, it did. Thankfully an open bottle of manzanilla in the fridge rescued the situation. Glass of D’Arenberg Roussanne Money Spider 2017 for lunch today. Very impressed. It’s a really decent Roussane, I’ve had it a few times and really enjoy it. Just decanted a 2003 Barolo to drink with porcini pasta later on. 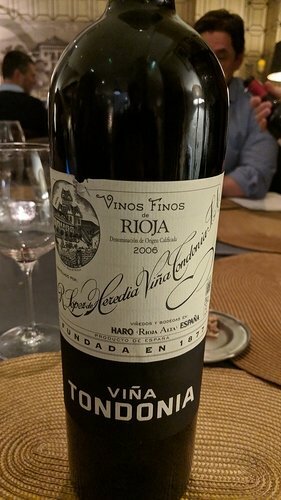 Cantine Rocco Ripalta, not an expensive wine as I remember. I had a bit of a spill while decanting but almost unbelievably it landed right in a wine glass that happened to be just there. Not too much going on right now but will see how it is in a few hours. 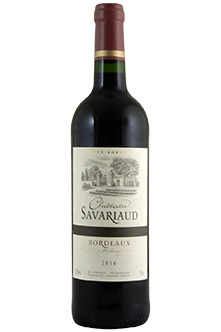 With an attractively perfumed bouquet overlaying fresh, soft-textured fruit on the palate, this is a traditional, well-balanced, easy-drinking claret at a very fair price. Just ordered this on my ‘wines to audition for the everyday rack’ tryouts. Gorgeous bouquet of raspberries, violets. Took a bit to open out in the glass, but it was liked by all three of us who drank it.